The hot blast stove is lined with manganese steel plate and the inner layer is lined with refractory bricks, which is convenient for users to install and use at any time. Different models can be customized according to customer requirements. 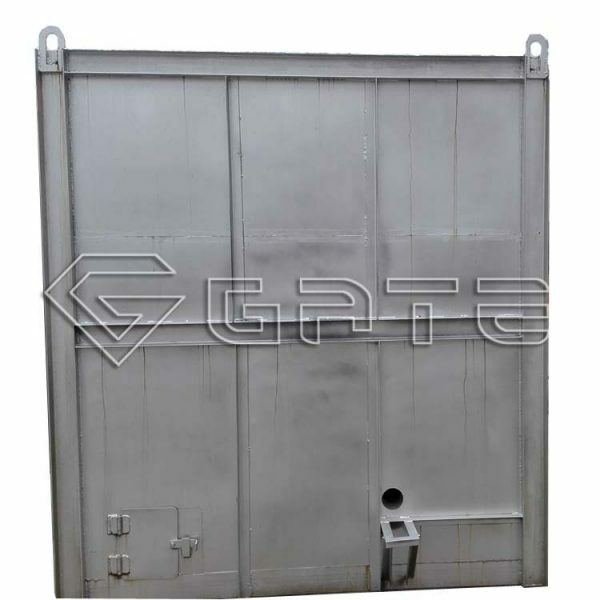 The chain type Hot Blast Stove China supplier is a new type of energy efficient hot blast stove. The furnace is provided with energy-saving front and rear arches, and a whirlwind burnout chamber is arranged at the rear of the furnace to ensure sufficient combustion of the fuel and low heat loss. 1. The heating cost of the hot blast stove is low, that is, 20% diesel oil and 30% heavy oil. The use of bituminous coal as a fuel has a thermal efficiency of over 90%. The coal consumption of 1 ton of base powder is about 70-100 kg, which is 30-40% energy-saving compared with gas. 2. The hot air temperature is adjustable from 200 to 800 °C with a fluctuation range of ±5 °C . 3, the equipment is durable, easy to maintain, low operating cost, high safety, no explosion hazard. 4. You can design Tt according to your requirements. 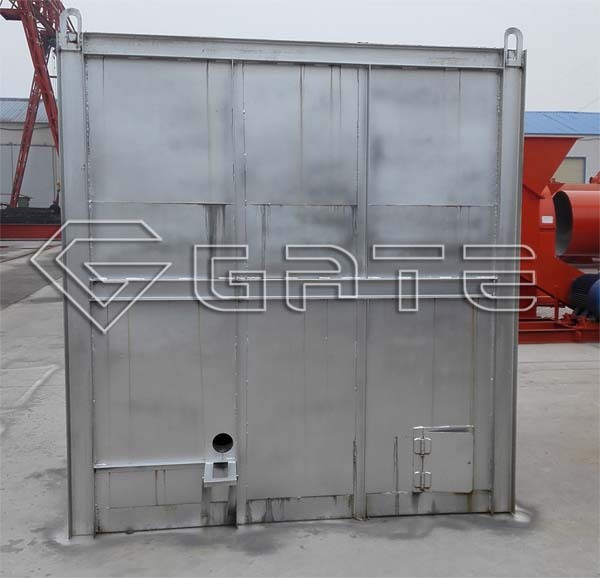 The Hot Blast Stove for fertilizer principle is that the coal is loosened in the furnace through the grate, the fan blows the wind, passes through the coal seam, and is fully combusted with the coal on the chain to generate high-temperature flue gas. The high-temperature flame enters the secondary combustion chamber and the cyclone burn-out chamber is burned again, usually used in the organic fertilizer and compound fertilizer production lines, so that the Hot Blast Stove for compound fertilizer smoke The blackness of the gas is lower than: “Lingeman 1”. The chain type hot blast stove has stable heat supply, high degree of automation, and is environmentally friendly, safe and reliable.